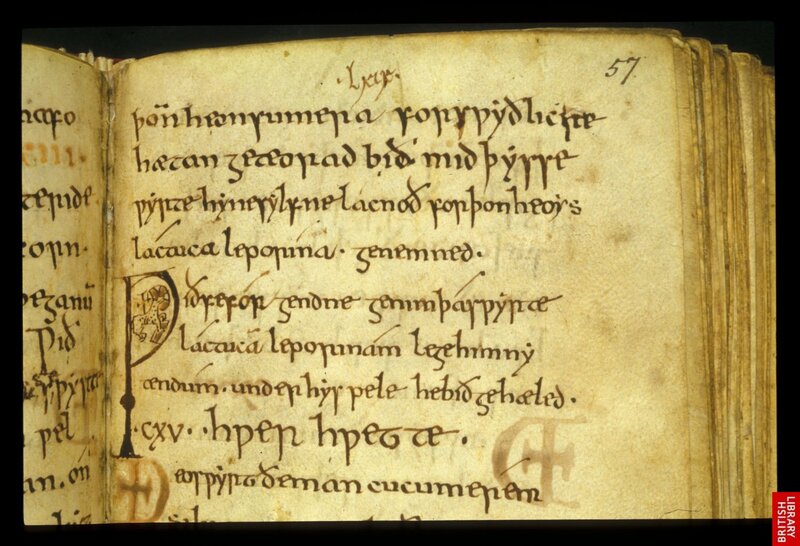 This entry was posted in Anglo-Saxon/Old English, Medicine and tagged bald's leechbook, bloodletting, cameron, charm, childbirth, eye salve, humors, humours, lacnunga, medicine, phlebotomy. Bookmark the permalink. 3 Responses to Anglo-Saxon Medicine? That’s Leeches and Bloodletting, right? Hi! Thank you so much for this post! 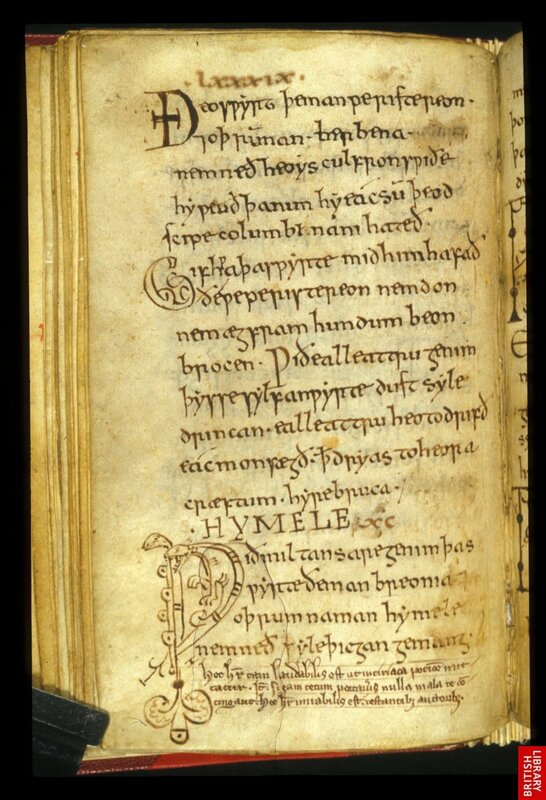 I am currently writing an undergraduate English literature thesis on Anglo-Saxon medical charms. I’ve been struggling to find work done on these charms, particularly the use of amulets, in the past 5-10 years. If you could point in any directions, that would be so helpful! Hi Kp, thanks for reading! I don’t know what’s been done recently on amulets in particular, but Meaney’s 1981 ‘Anglo-Saxon Amulets and Curing Stones’ is the definitive text on amulets. You must read it if you’re writing a paper on them. Also look at some of Catherine Hills’ recent work on workboxes (which she argues were reliquaries, rather than amulet-holders). Karen Jolly has done a lot of work on popular medicine and popular religion, and talks about amulets and using crosses amuletically. Popular medicine or popular religion might be good things to do database searches for (have you looked at the International Medieval Bibliography?). As for charms generally, there’s been a lot of brilliant work recently. Van Arsdall, Voigts, Cameron, D’Aronco, and Meaney, Riddle, Collins, Pettit, Horden have all published some fantastic papers and editions in the past decade. Also take a look at the notes in Pettit’s edition of the Lacnunga, there should be some useful info there, possibly about amulets as well.